The higher the boost, more fuel and air is needed. To solve the issue with turbo lag, we’ve created our own designed Leyo Motorsport turbo inlet pipe. The higher the boost, more fuel and air is needed. 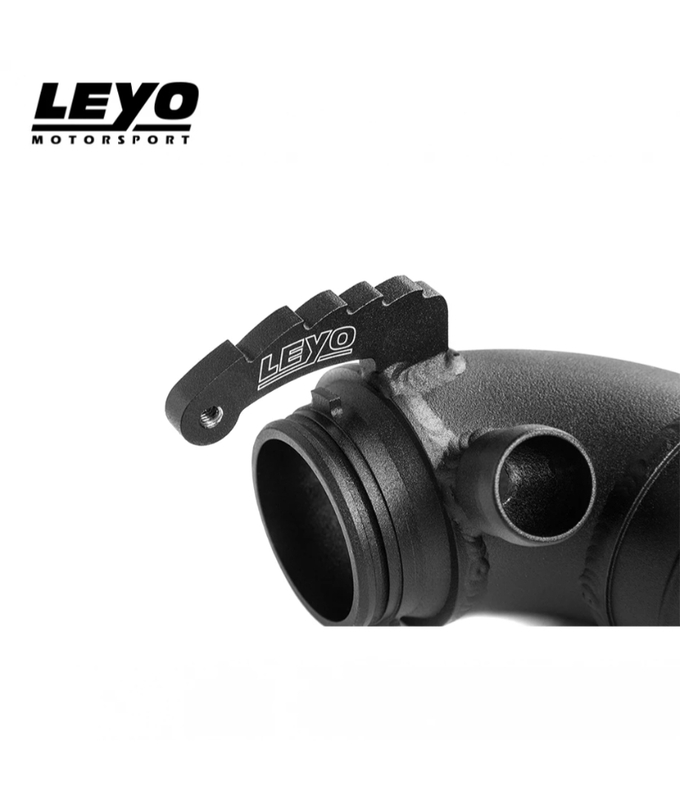 To solve the issue with turbo lag, we’ve created our own designed Leyo Motorsport turbo inlet pipe. This full aluminium piece increases the reliability and unrestricted airflow direct to your turbocharger. 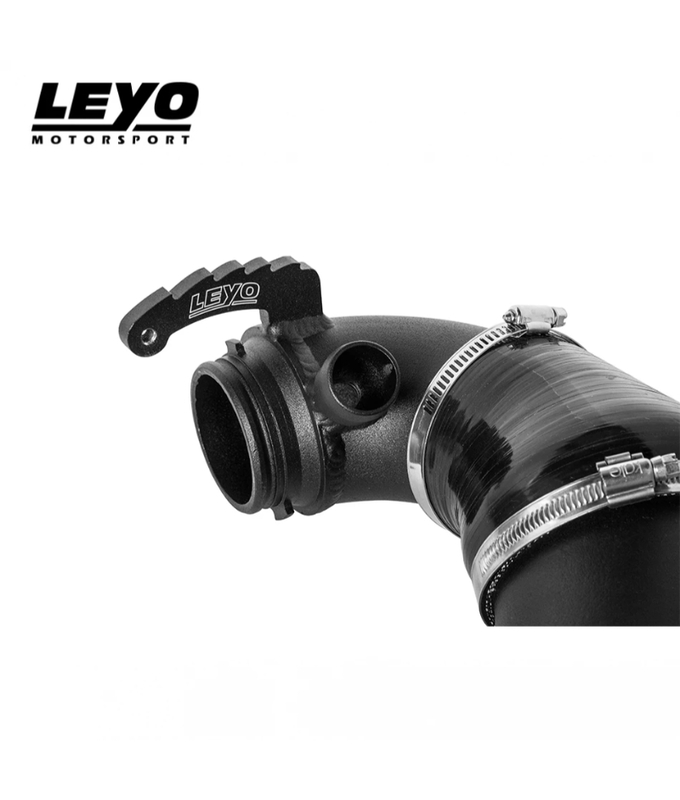 With Leyo Motorsport’s research and developers, we’ve manufactured what we believe to be one of our best and most important performance product, the Leyo Motorsport turbo inlet pipe. 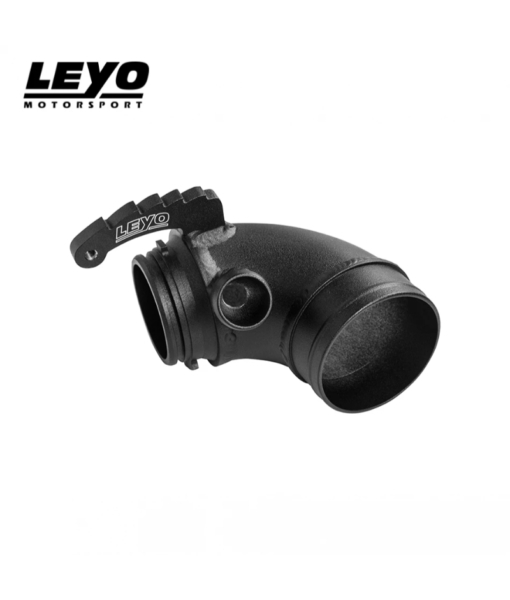 More air being sucked into your turbo will allow horsepower gains not seen from OEM units. 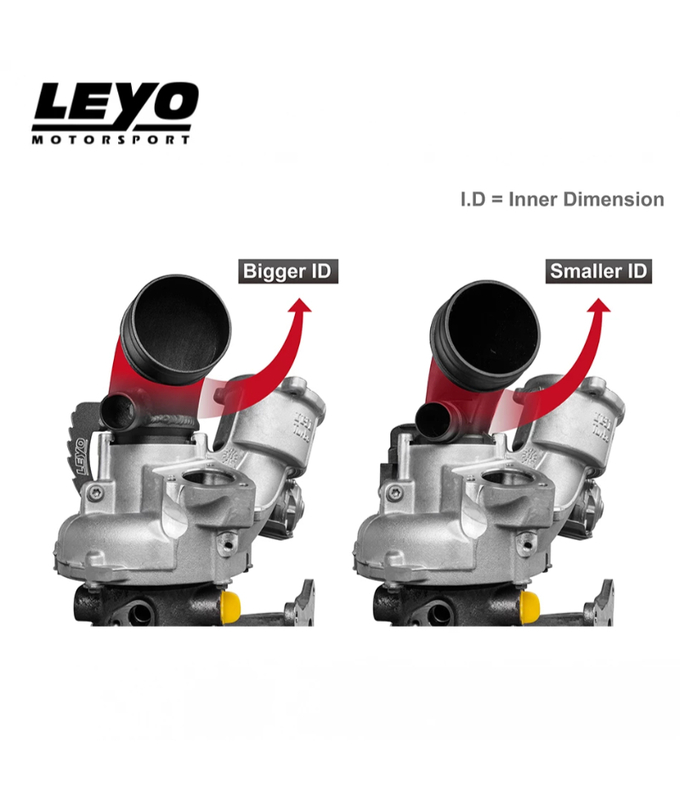 We’ve enhanced the size of the inlet pipe to give better throttle response, more linear power feed, and more leeway when tuning your performance vehicle. 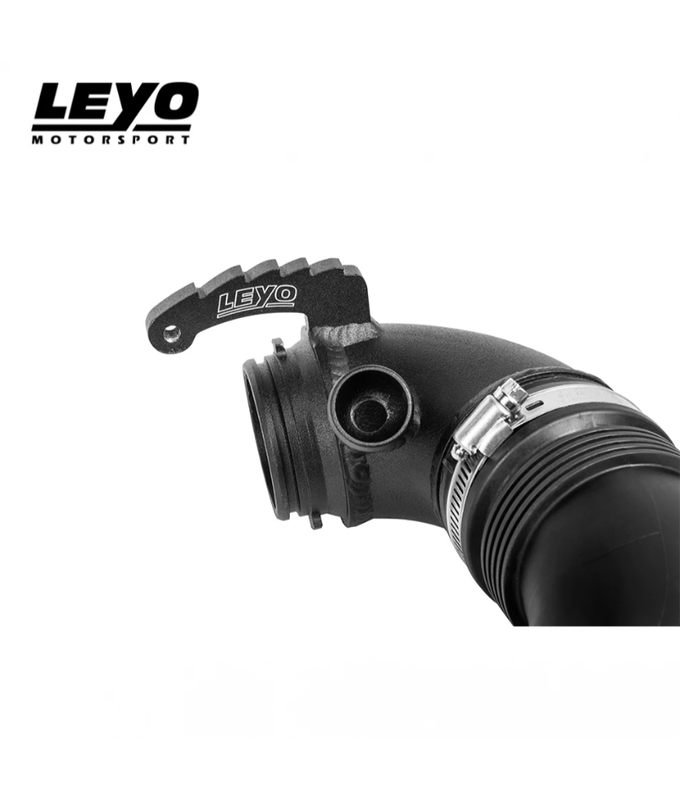 Designed by Leyo and tested by the Leyo Motorsport team HQ. CNC Aluminum Shark Fin flange for secure fitment. Fits all Air Intake system on the market. Smooth, more linear power gains. Larger than the OEM unit for increased air flow. Powder coated & laser etched logo.